Amie's mission is simple: Create an environment where people can do the best work of their careers. An advertising junkie since her internship at Crispin Porter + Bogusky Advertising when she was 15, Amie landed in her Chief Talent Officer role by way of art buying, production, account management, and recruiting. 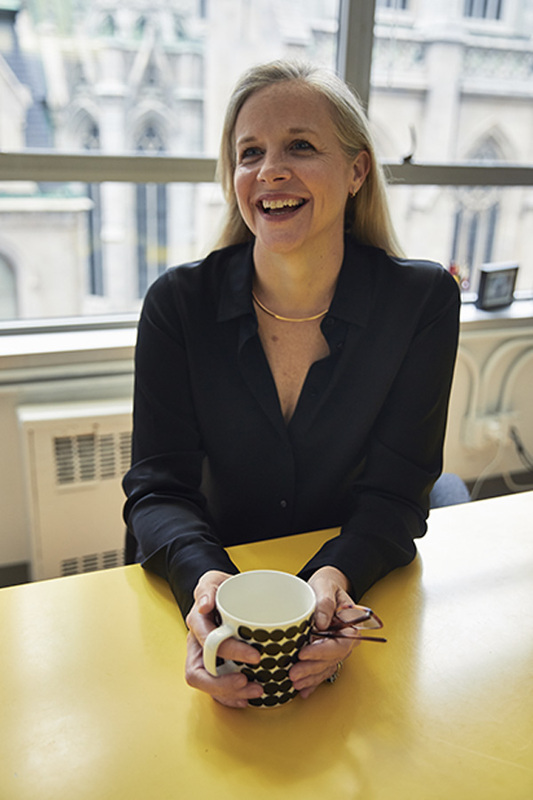 After about 18 years at CP+B, Amie spent some time overseeing talent strategy at the holding company level with MDC Partners; giving her a breadth of experiences and perspectives across different agency cultures. Having a deep respect and understanding of how great work happens, it's Amie's passion to help people stay focused on and inspired by creativity, innovation, and the magic that fosters excellent work.